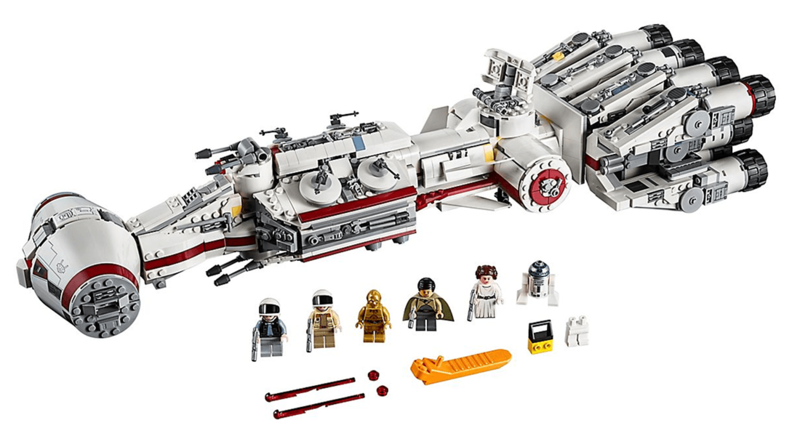 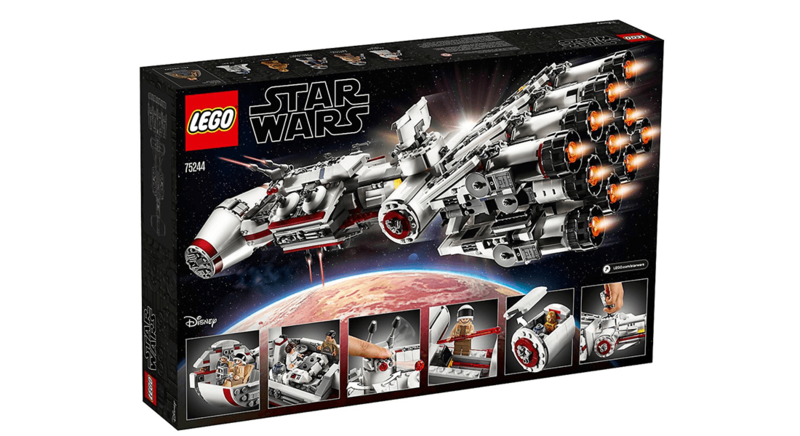 Lego 75244 Tantive IV 組合正式發佈, 這款屬 Star Wars 星球大戰的太空船, 將會於5月4日正式上市. 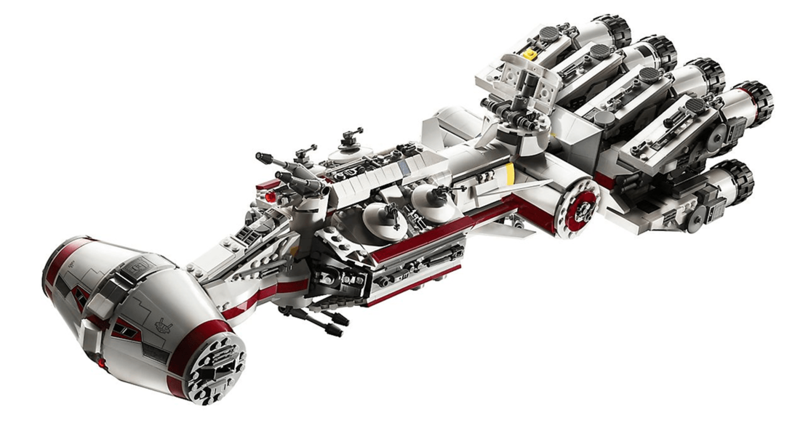 Lego 75244 Tantive IV Lego香港在官方 Facebook今天正式發佈. 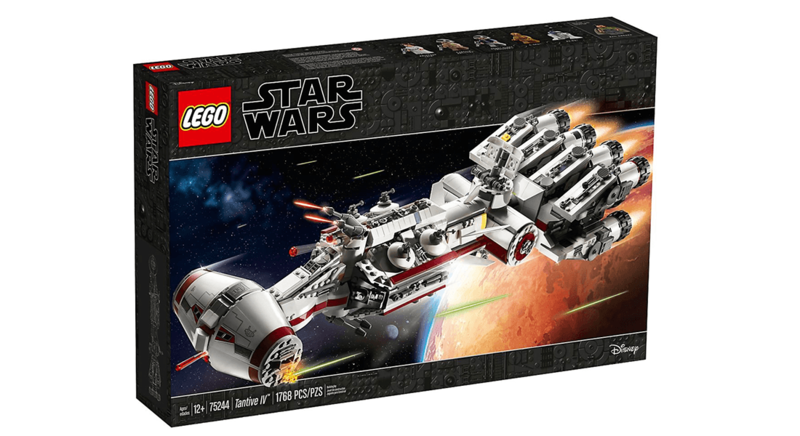 Lego 75244 Tantive IV 坦特維四號飛船又名為反抗軍封鎖穿越者（Rebel Blockade Runner). 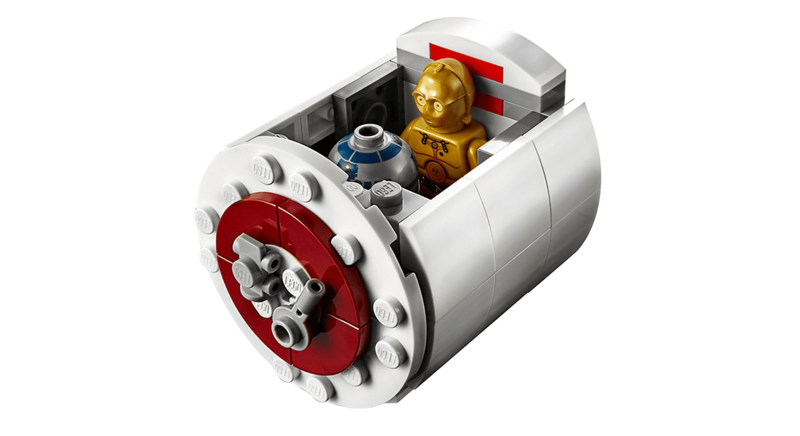 分別出現在星球大戰 ( Star Wars ) 電影星球大戰前傳：黑帝君臨 (Star Wars Episode III: Revenge of the Sith) 及 星球大戰：新的希望 (Star Wars Episode IV: A New Hope ). 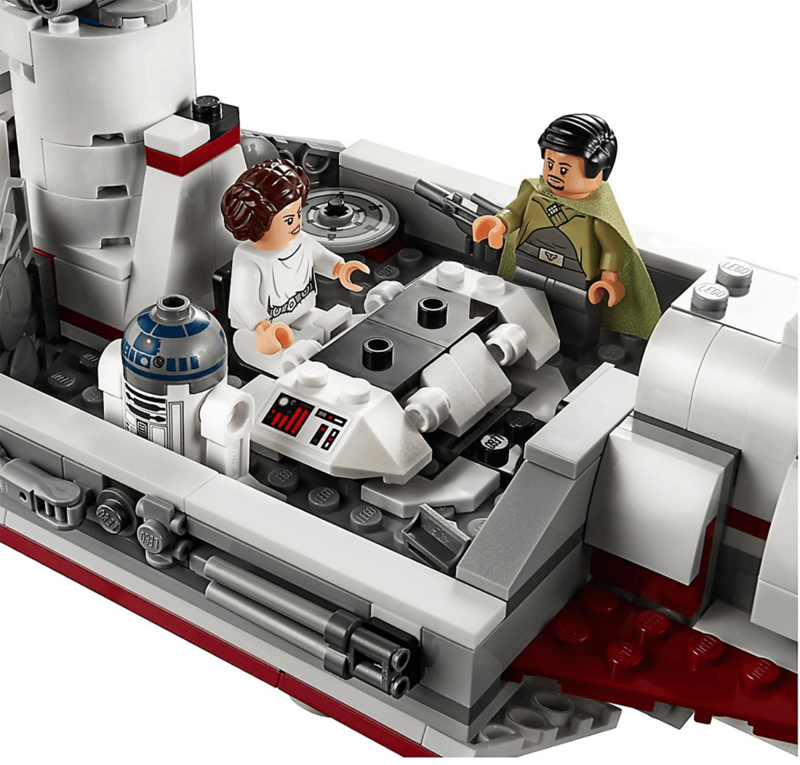 Lego 75244 共有1768件組件包括5款 Lego星球 Minifigures, 莉亞公主( Princess Leia) , C-3PO 及 R2-D2等. 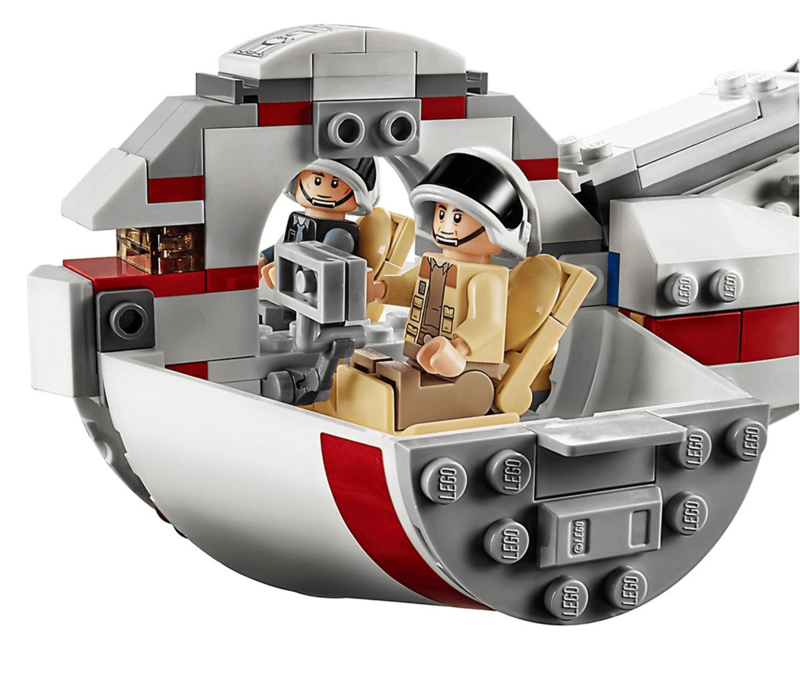 Lego 75244 Tantive IV 將會於 5月4日在 LEGO Certified Store HK 有售. 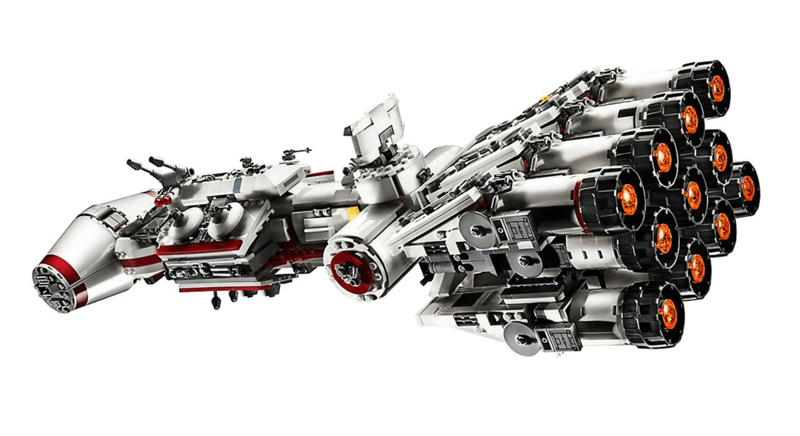 Lego 71022 Harry Potter Minifigures Series 1德國網站曝光 9月28日上市?